I start with an Energetic Healing Coaching Session. After that I ground yourself, I cleanse your Chakras and Aura and change your energy. Change your energy and awareness and learn how to make Energy Healings with the Aura and Chakras. My name is Carmel Sastre. I am an innate Psychic Energy Healer in Spain and Distance if you are abroad or in London. I provide Energy and Spiritual Healing sessions to many individuals around the world for over twenty five years. I channel divine, spiritual Reiki Healing Energy. I also provide training, workshops and courses in many aspects of personal spiritual development such as chakra healing and balancing, aura cleansing, guided meditation and Aura and Chakra Energy Healing. Change your life with healing, meditation and grounding is possible. It all depends on you. 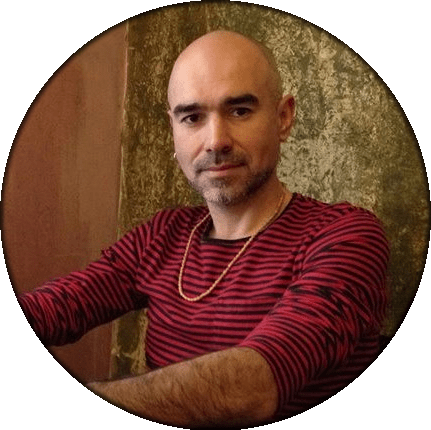 Whilst located in the Notting Hill (Portobello) area in West London, I also provide distance (remote) Reiki and Energy healing sessions, training and consultations by arrangement via Skype or Watsapp in English, Spanish, French, Italian. Portuguese and German. I also offer Healing sessions and courses upon request in Valencia region, Denia in the Costa Blanca, Spain (in English and Spanish). 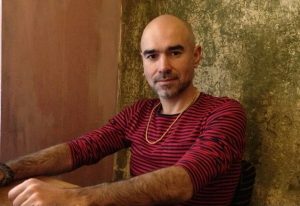 My London Spiritual Healing practice integrates guided meditation sessions and involves a wide range of techniques and protocols working together. I have found that each individual has their own unique vibratory pattern and state of awareness which benefits from a particular approach suited individually to them or their energetic condition. 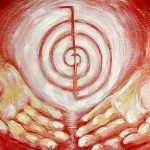 As a Reiki Master Healer and Spiritual Healing teacher I channel energy into the person seeking help using an hands-off method, meaning there is no physical client contact. I use several techniques depending on the individuals energetic vibratory rate and awareness. I channel specific healing energies into the individual using an hands-off method, meaning there is no physical client contact. I am a professional Energy Healer, Spiritual Healer and a Usui Reiki Master/Teacher of more than 20 years experience. My Energy Healing technique which combines the energy of the earth and cosmic energy provides amazing results. In my life I have experienced a lot of different paths in order to learn about what is energy and what you can do with it. I studied Macrobiotics in Spain and in Amsterdam in the Kushi Institue. I practised macrobiotics to find out more about how the energy of food can affect your body, emotions, mind and spirit. I continued my journey by reading and teaching Tarot as a predictive tool, but later I wanted to go deeper and focus more as a self-development method. This path helped me to learn about the archetypes and emotions that could be linked to imbalances on several levels. I coached with tarot and other oracle cards as well as offered Familiar Constellations with Tarot. I had excellent results and astonishing changes in the persons. I wanted to go deeper and deeper and find the spiritual essence and bring spirituality in my daily life as well as bring it to the people who were around me. More than 25 years ago I was practising hands-on-healing (an innate ability ) without knowing where this power was coming from. The power of hands-on healing was something innate, but I wanted to know more about energies so I studied and practised Reiki in order to find out more about this energy that I was feeling in my hands. I practiced Reiki mainly, but also soon after I discovered a technique of Energy Healing that through the power of my hands proved to have amazing results. With these results, using the energy of the earth and cosmos, I began to find answers that started to make sense. This new technique enabled me to coach individuals to solve problems such as difficulty in finding work, and people who are unrealistic and are not grounded as well as many others with emotional problems and physical pain. When I do an healing I combine my clairvoyant and intuitive skills. I identify the blockages within your Chakras and Aura and cleanse them. I help to change some patterns and after the healing sessions important changes in your life may start to happen. I can see the healing goes directly to the root of the problem. It is a tool that balances your magnetic field and energy centres and cleanses the programs set up in you which do not allow you to take any beneficial paths. I enhance every day my technique by the persons that come to me and their feedback. My technique is more and more powerful everyday, due to my investigations and practice. I guide a person to enable them to change their life in an emotional, mental, physical and spiritual way. I speak English, Spanish, French, Italian, German and Portuguese. I understand basic Russian. I do not speak Arabic, but maybe soon if I have time to learn this language too. Below are the London Spiritual and Energy Healing courses, sessions and guided meditation workshops I offer. Usui Reiki Healing is a spiritual practice that has been developed in 1922 by Japanese Buddhist Mikao Usui and has since been adapted by various teachers of different traditions. It can be considered by some people as a kind of alternative, complementary medicine or energy medicine. I offer Reiki session face to face in London and spain and distance /remote sessions. I am a Master Reiki Practitioner, member of the Uk Reiki Federation. 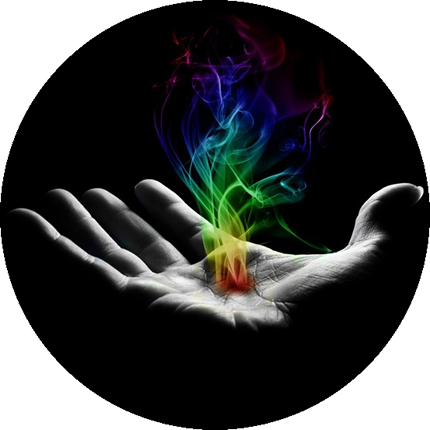 I have developed a technique combining my experience of 25 years Hands-on and Hands-off Healing, Reiki practice, Energy Healing training, guided meditation healing techniques combined with clairvoyance skills, intuition and received initiations / attunements. My spiritual guides bring the energy and may heal you by clearing the energy that should not have been there and replace it with divine creative universal energy. Energy Healers Carolyne Myss and Carmel Sastre. 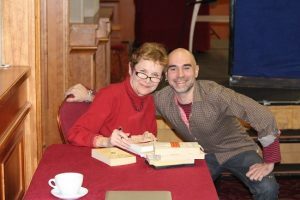 Picture taken at the conference: “Healing: A Mystical Science that includes Miracles” in 2014 ( Seminars.ie, Ireland). If you are not in London I can do the consultation by Skype, Watsapp or facetime and then do a distant healing session for you. If you prefer by all means we can talk over the phone. I do speak English, Spanish, French, Italian, German and Portuguese. I have incorporated certain meditation and clairvoyance techniques, which work synergistically together providing enhanced energy alignment and well-being. You will receive the intiations/attunements (Initiation the the Elemental Energy Healers, Psychic Surgeons and Univeral Healing Masters). You will learn how to ground and protect yourself. You will learn how to heal though visualisation at the same time you are working with your hands. This is part of a complete holistic integrated healing approach. It is wonderful how after proper Reiki healing training you can feel so different, relaxed and energized and able to provide Reiki healing onto others. If you study Reiki or Chakra and Aura Energy healing I recommend that you attend my Chakra and Basic Meditation Course. You can have the information in my booklet about The Power of the Chakras Revealed, but I recommend you attend my Course as you will practice all the theory. I use the Earth and Chakra Energy by guided meditation. I guide you so that you connect with the energies that clear your Aura and Chakras. I conduct meditation sessions to clear a specific chakra and other sessions to clear all the chakras from the Root or 1st Chakra up to the 7th Crown Chakra. This kind of Meditation is a tool than move and change your energy! 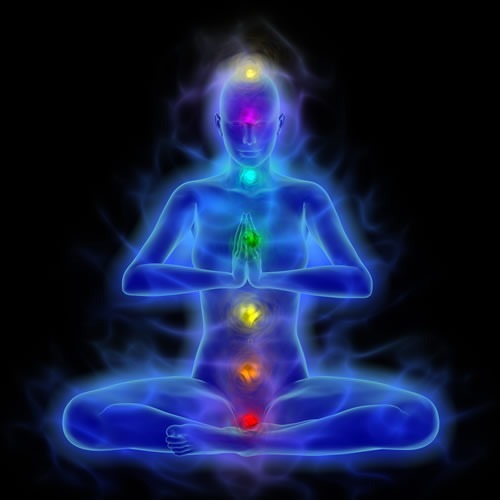 Course about the Chakras and the use of Meditation to cleanse the Aura and the Chakras . Start to change your energy. The Chakras can be unbalanced (spinning too quick or slow/blocked). 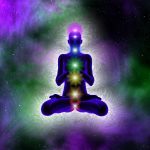 In this “Course about the Chakras and Meditation” you will acquire a clear understanding about the Chakras and the power of Meditation used to balance them. With a combination of meditations and healing sessions you will have amazing positive changes. Your mind body soul spirit will start to release the fears and the energy that has been stored and accumulated in you over a period of time. As well you will clear the karmic attachments and current blockages to natural energy flow and wellbeing. Regular Healing session combined with meditations will help you to improve your overall well-being, the abundance in your life, personal relationships, creativity, your self-esteem, pèrsonal and social communication as well as the unfolding of your intuition and spiritual awareness. All these chakras work independently but at the same time they are all interconnected.